Come and join this superb annual event in our town. Full details and applications from Greystones Town Council, 2876694. Help make this year’s event bigger and better than ever. Marching bands, local clubs and groups, visitors from Holyhead. This will be our last Greystones Town Council Parade before Local Government changes. ALZPALS is a Volunteer Befriending Service and is now seeking volunteers. Are you interested in people with dementia , living at home ?? If you have a few hours a week to spare, please come along and join our venture. Please contact Wicklow Dementia Support to join the Spring Training Course. Details from 089 4286928 or [email protected]. Daffodil Day will be held 28 March, 2014. 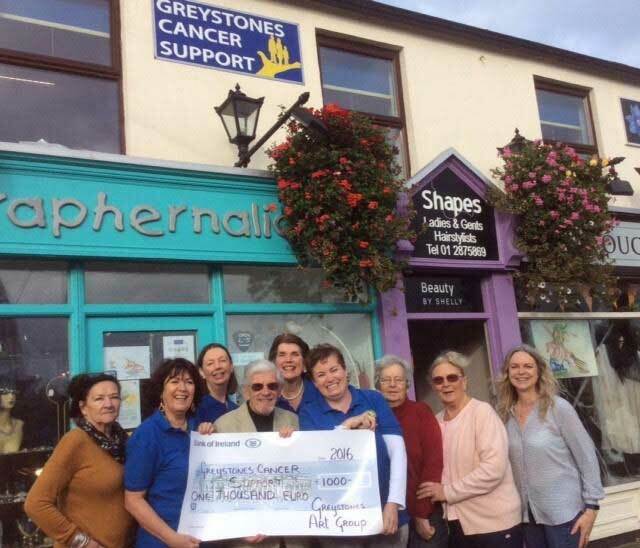 Greystones Cancer Support will host its usual Coffee Morning. Daffodil Day items now on sale at GCS La Touche Place. Pens, pins, tea towels, teddy bears, mugs, beautiful note cards, travel mugs. Limited numbers, don’t be disappointed. Fresh daffodils available on the day. New date to be Sunday, 9 March, 2014. LA TOUCHE WINE COURSE BOOKED OUT. NEW ADVANCED COURSE STARTS LATE MARCH. 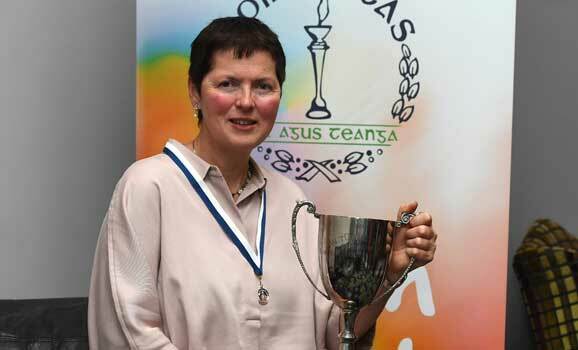 Nominations to be returned by 21 March, 2014. Dinner to be held 24 April, 2014, Charlesland Golf and Country Club Hotel. Begins tomorrow, Monday, 3 March, 2014, just in time for Ash Wednesday. Now is the time to Stop Smoking !! Full details from 2871601, Facebook or [email protected]. Pick up Greystones Park & Ride, 12:45 p.m.
Price €270.00, to include coach to & from Greystones. Single supplement €15.00 per night. Details and booking from Ann Redmond, 2873685. Good food and a warm welcome to all. Coach leaves Delgany Church; 2:00 p.m.
Garden Room, St. Patrick’s Worship & Recreation Centre; 7:30 p.m.
For over 40 years, Samaritans volunteers have been there for those experiencing depression, relationship and family issues, loneliness, isolation, physical and mental health issues, as well as suicidal thoughts and feelings. Samaritans are now considering establishing a branch in Arklow town. Could you be there when someone calls ?? Would you like to hear more ?? Please come along to the information evening. Details from 1890 200 091 or [email protected]. Kilian House Family Centre; 1:00 p.m. to 2:00 p.m. Details from Margaret, 087 2430694; Rita, 086 8644145; Jo, 086 6051294. Special Guest: Carmen Miranda from Brazil !! Kilian House Family Centre; 12:00 p.m. to 3:00 p.m.
Handbags, fashionable occasion wear, hats, shawls, jewellery. Items for sale gratefully accepted. Collection, please call Margaret, 087 2430694; Rita, 086 8644145; Jo, 086 6051294. AGM, 8:00 p.m.; Lecture, 8:30 p.m. Legends: The Kinks Just Got Kinkier ! 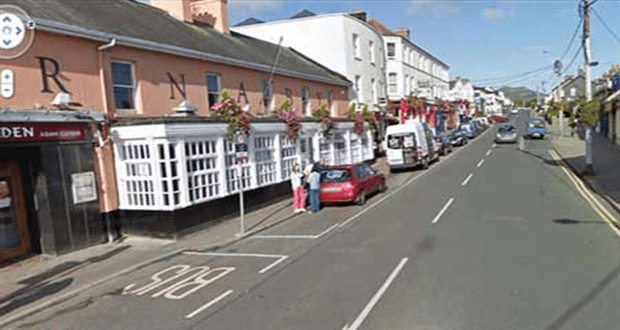 Parade leaves South Beach Car Park up Church Road to St. Patrick’s Church Reviewing. All welcome for this superb annual event in our town. Council Chambers, Mill Road; 7:30 p.m.
Presbyterian Hall, Trafalgar Road; 10:30 a.m. to 12:30 p.m. 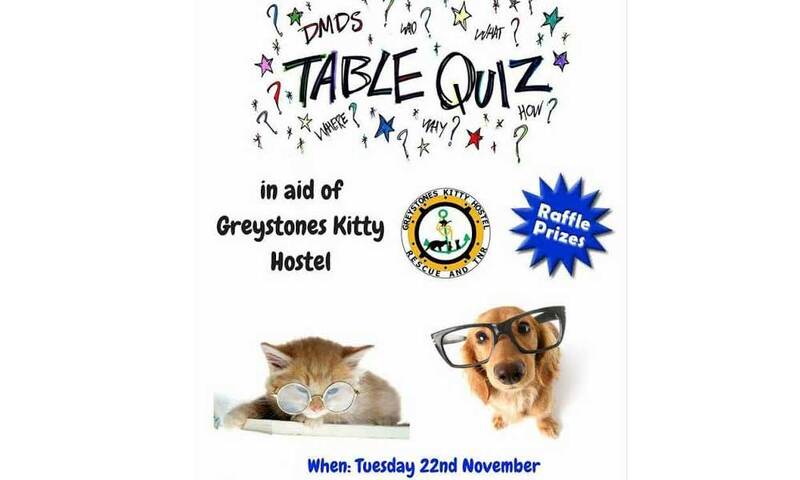 Hosted by Greystones Cancer Support. Wide range of Daffodil Day items and fresh daffodils on sale. Help support this worthy cause which funds night nursing + Daffodil Centres. Put clocks forward one hour tonight. Beach House; 10:30 a.m. to 12:30 p.m.
Mill Road, Greystones; Doors, 8:00 p.m.
Tickets must be booked in advance !! Taking in many local historic sites and attractions. A celebration of all things food in Wicklow + a local event for all in the village.